La Sylphide (The Sylph) is a white ballet from the 1830s with music by Frederic Chopin. The music is full of tiny parts of Chopin songs you’ll recognize from other places—particularly from his famous piano compositions. 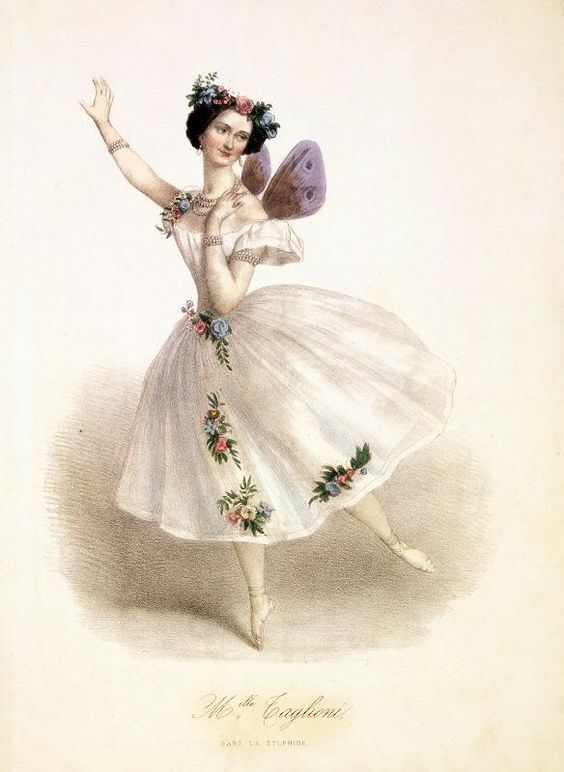 While the music has been consistent among the productions of the ballet there were two choreographic traditions (choreography by Filippo Taglioni or August Bournonville) and I’ve offered you one of each example in the links below. La Sylphide is about a Scottish boy who meets a sylph and ruins his wedding day chasing after her. The ballet provides an opportunity to teach high and low sounds and equate those sounds to high and low body movements. It’s also a chance to work on balance because the sylphs do quite a lot of that. I hope your family enjoys this short and charming ballet. 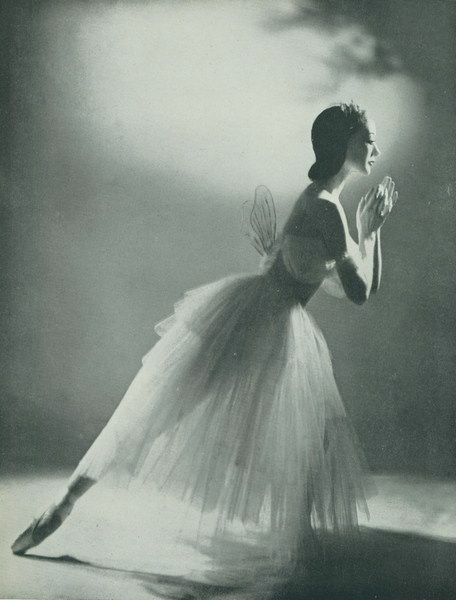 I will tell them a little about Maria Taglioni and how she was such a delicate dancer she became famous for her portrayal of the sylph. You’ll see some paintings of Taglioni and other dancers Sylphide made famous in the credits of the Royal Danish Ballet here. I’m absolutely delighted with the 1972 Paris Opera production here, especially as the choreography (borrowed from Fillippo Taglioni) is delicate and the camera is closer to the dancers. And if you speak French, the introductory narration will provide some context.